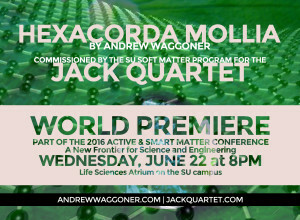 The scientific program will be held at Syracuse University in the Life Sciences Complex (Syracuse, NY 13244). Yellow Taxi will offer a special rate of $26/ride from Syracuse Hancock International Airport to Syracuse University. Please call 315-471-3131 upon arrival or in advance if you’d like to coordinate with your flight. To receive this rate you must mention you are with the Syracuse University Active Matter Conference. Arriving into Syracuse Hancock International Airport (SYR), campus is a 15-minute drive from there (by taxi or rental car). 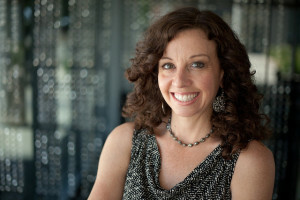 Other options include Ithaca Tompkins Regional Airport (ITH, 65 minutes by car), and Rochester International Airport (ROC, 90 minutes by car). For daily parking: in IRVING parking garage (see map below). 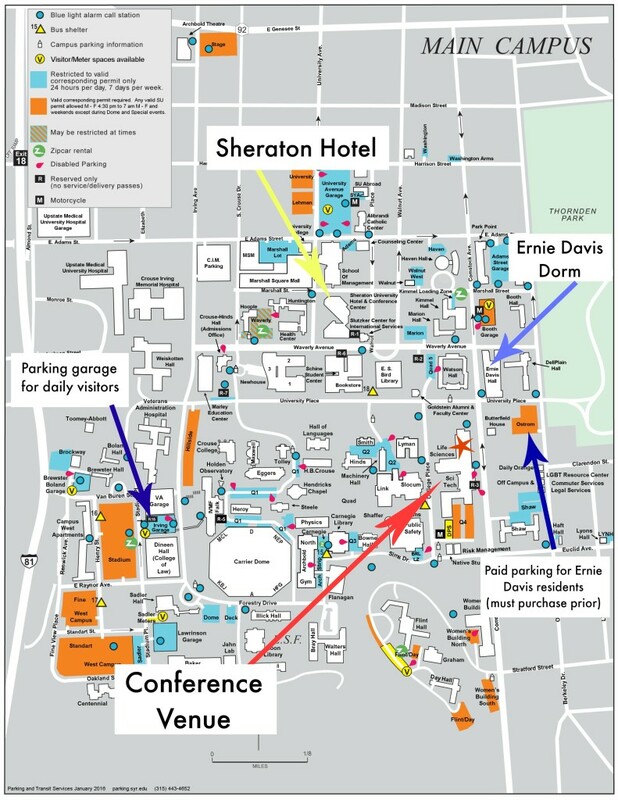 If you are staying in Ernie Davis Hall and purchased a parking pass: OSTROM parking lot.